Order within 1day 20hrs 30mins for delivery Tuesday 23 April using next day delivery at checkout. 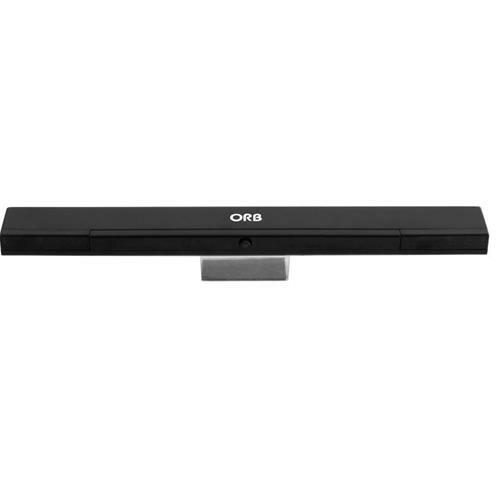 With an operating range of up to 5 metres, the Orb Wireless Sensor Bar not only offers improved sensitivity but also removes the need for all of those messy wires. Easy to install, the sensor bar can be located either above or below your TV and includes a power saving button for when your console is not in use. Requires 4 x AAA Batteries (not included).